The Sticklebarn is the first pub owned and run by the National Trust. 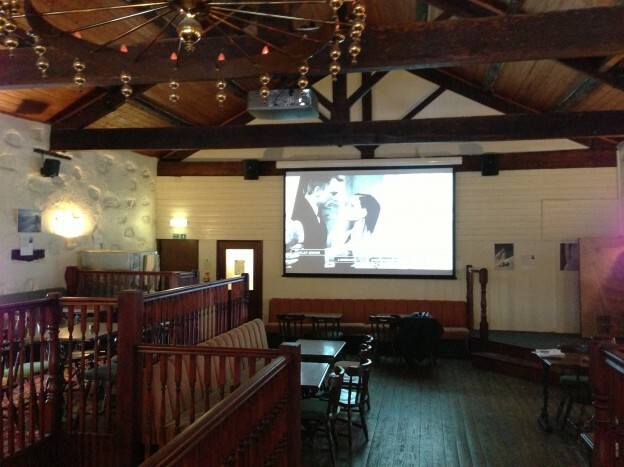 Soundsmith were asked to provide a cinema system in a large space above the pub. 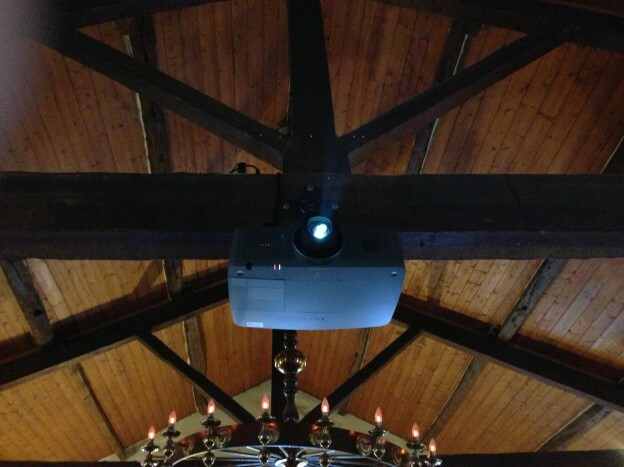 We provided a simple but highly effective system comprising a full HD projector from Eiki, large electric projection screen and JBL sound system. 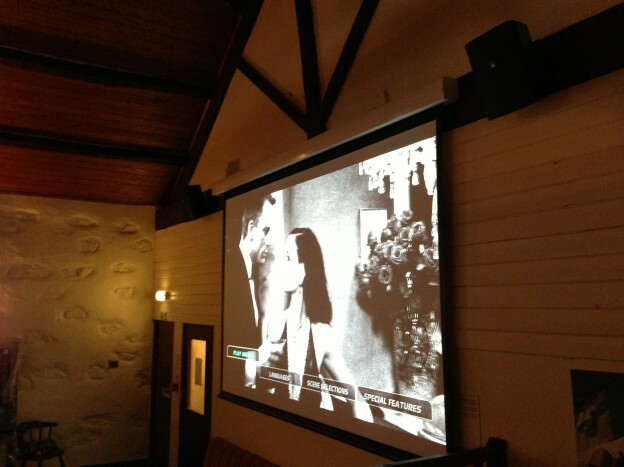 The client is also able to use the system for presentations and live coverage of sporting events. 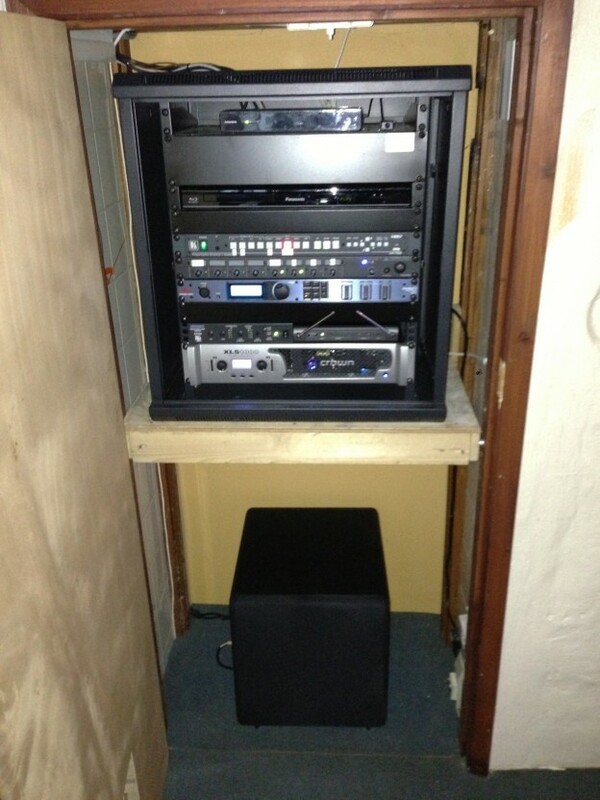 We aimed to make the system as flexible as possible whilst still being easy for any of the staff to operate.